Your vehicle’s timing belt is a vital component of your vehicle that allows your engine to run smoothly and properly. A broken timing belt will cause complete engine failure and may cause extensive engine damage which may require lengthy and expensive repairs. That is why it is important to have your timing belt inspected regularly and to have your timing belt replaced as soon as it begins to dry out or crack. 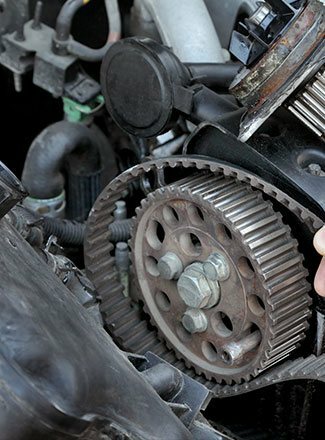 At Eagle Automotive Service in Littleton, CO, our ASE certified technicians are experienced and specially trained to replace timing belts on all makes and models of vehicles. Our mechanics can assist with all repairs concerning your vehicle’s timing belt. Your vehicle’s timing belt is essentially what keeps your vehicle’s engine running. Belts can often snap or break and naturally wear over time with normal use. We recommend that your vehicle’s belts are inspected at least once a year, but our mechanics will check your timing belt each time you visit our shop to make sure there is no visible cracking or damage. Don’t wait until a belt brakes in your vehicle causing a stressful breakdown and major damage. 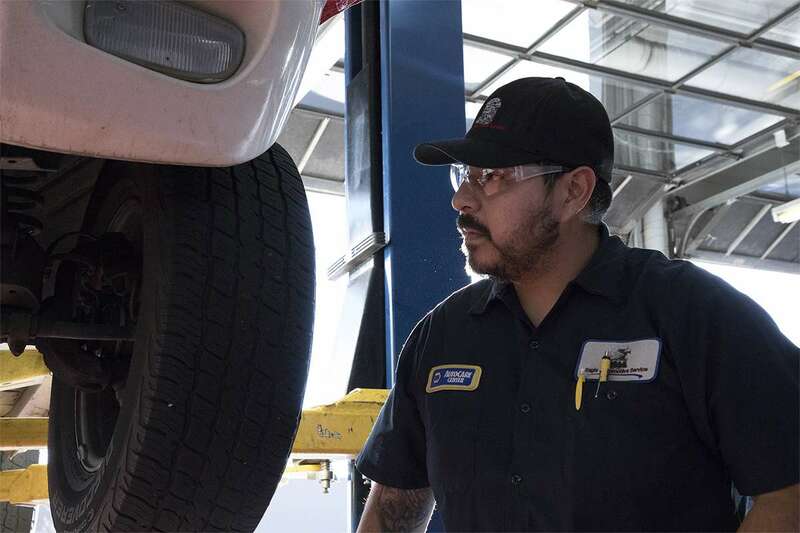 If you notice any of the issues above or it’s been awhile since you had your vehicle inspected, bring your vehicle into our Littleton auto repair shop. 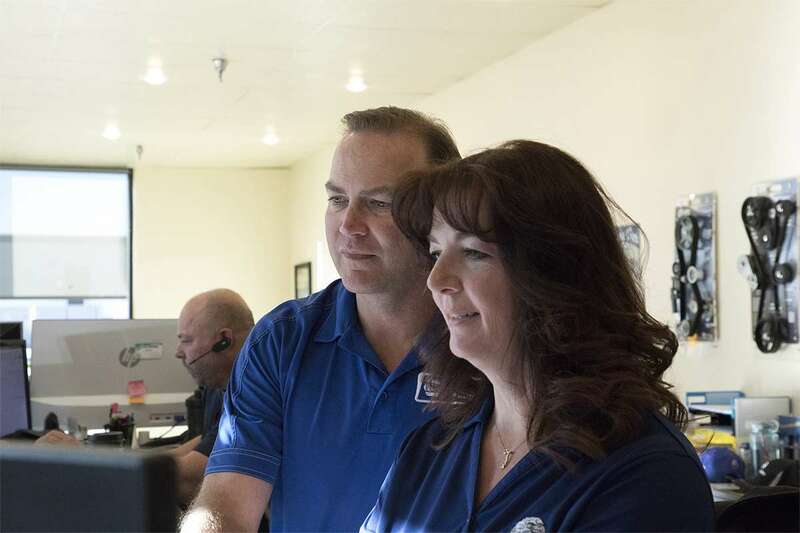 We will run computer diagnostics and perform a visual inspection of your vehicle to determine the exact cause of the issue. Our mechanics will get you back on the road safely and quickly. If your vehicle needs a timing belt replacement, bring your vehicle to our experts at Eagle Automotive Service. We look forward to servicing your vehicle soon!